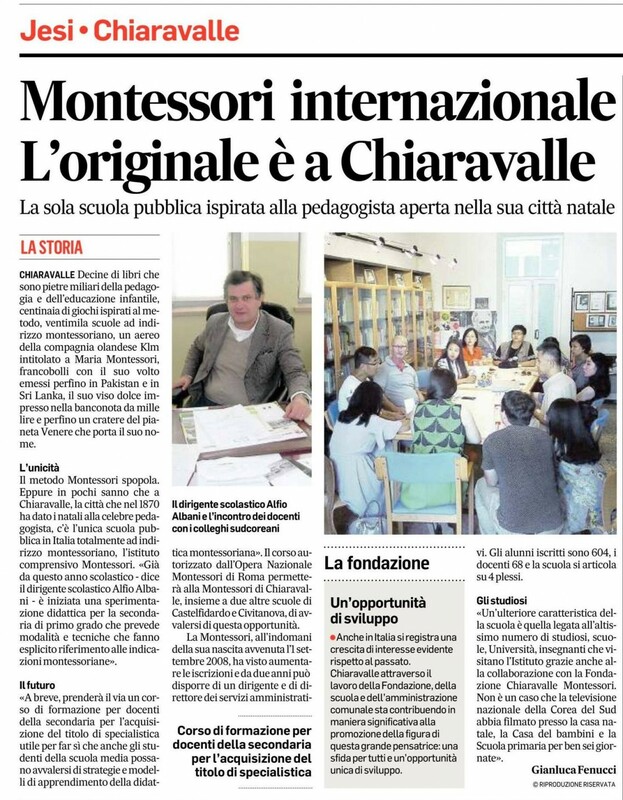 The Quingdao partnership makes Chiaravalle closer to the education of chinese pupils. 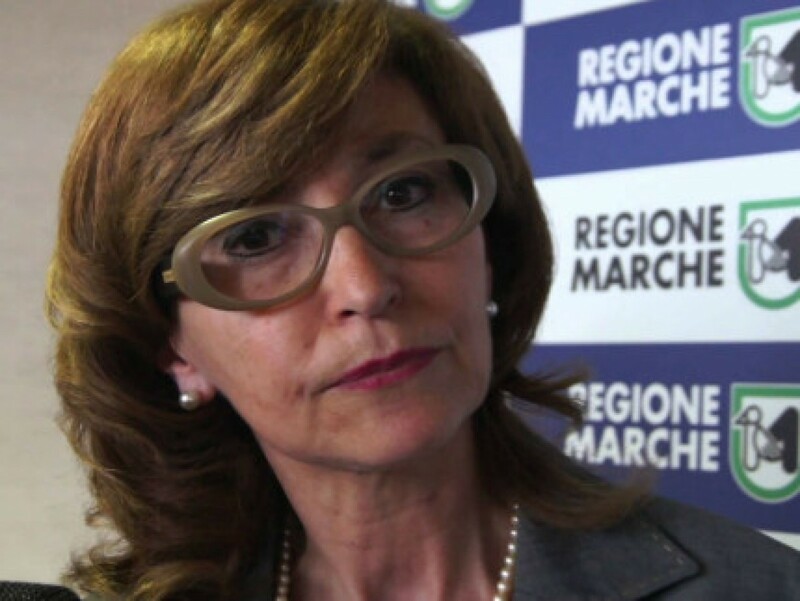 TV program "Buonasera Marche" interviews two FCM's educators: Viviana Bartolacci and Flora Donnarumma. 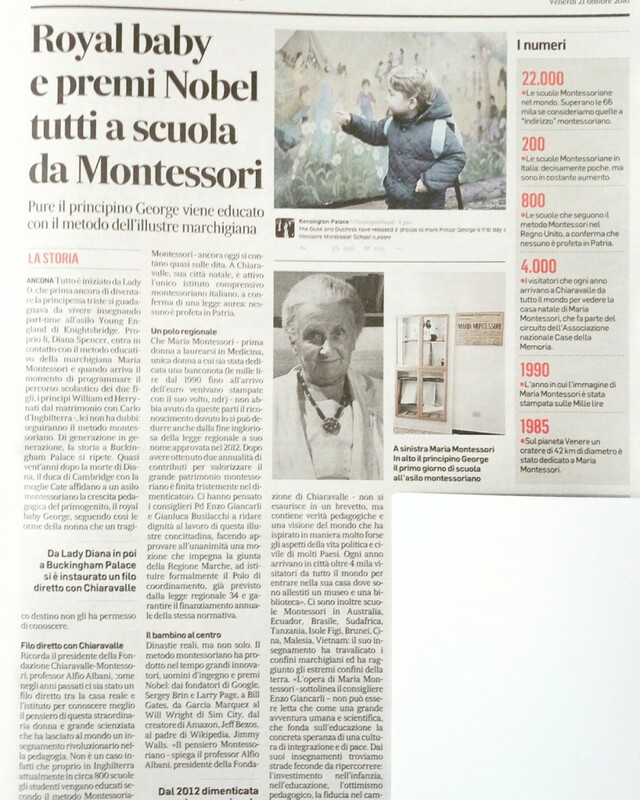 From Vivere Jesi of February the 25th 2017. 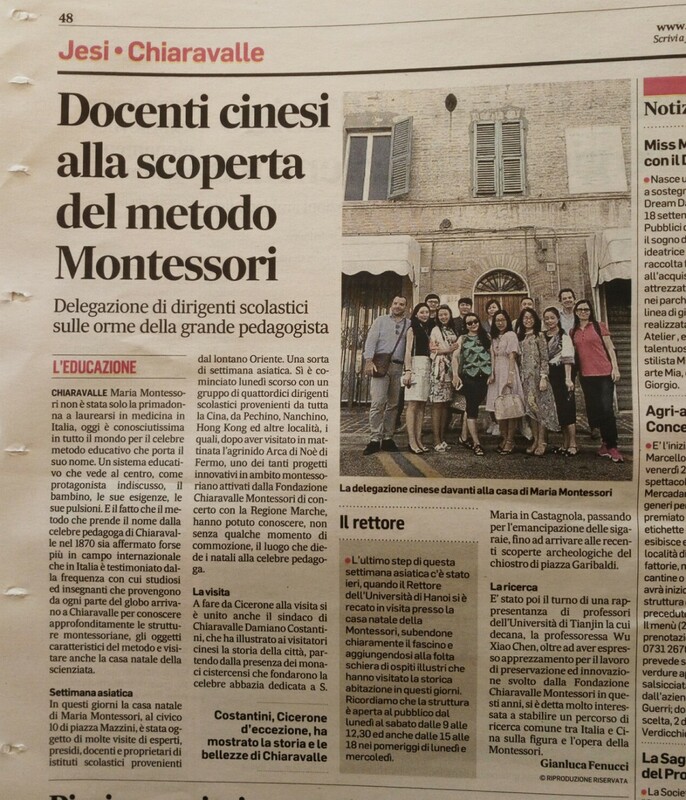 From the Corriere Adriatico, 29th of July 2016. 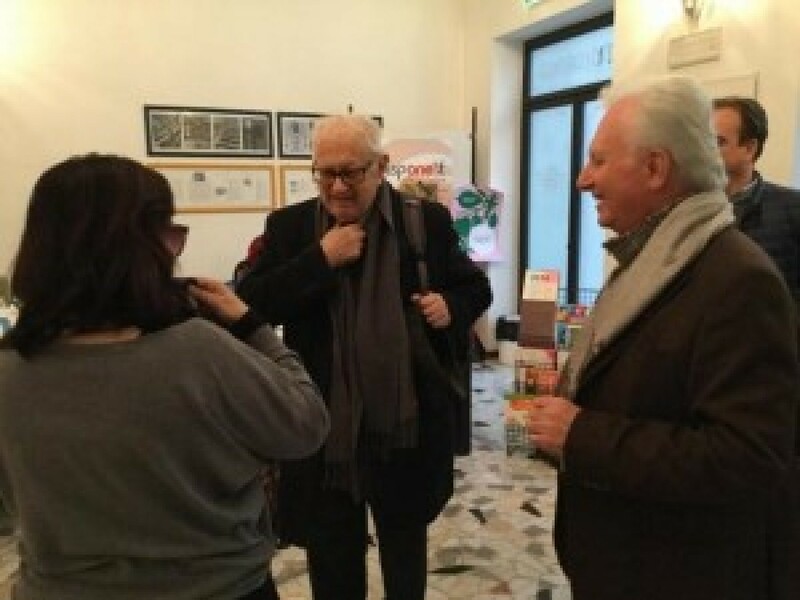 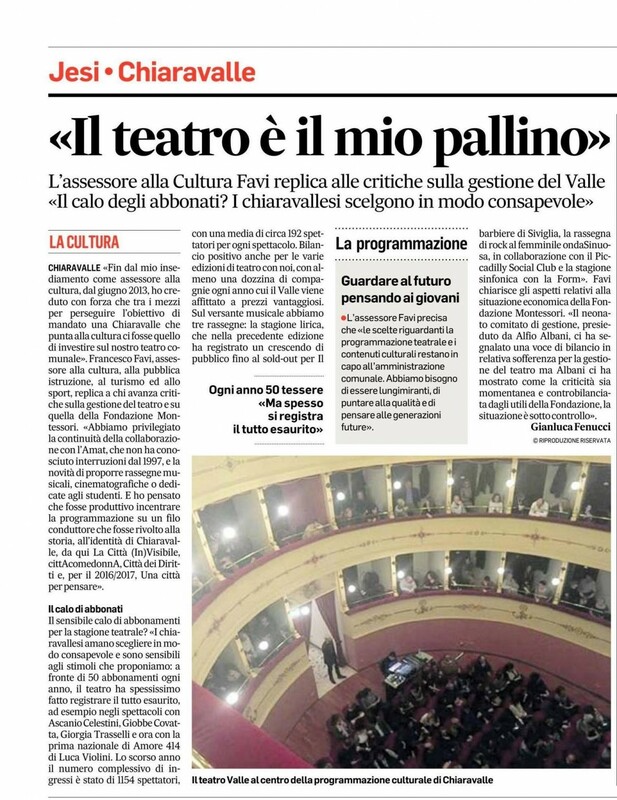 From the Resto del Carlino of February the 16th 2016 an entire page dedicated to the FCM.